JACQUELINE KENT was born in Sydney and grew up there and in Adelaide. 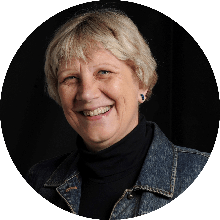 After completing an arts degree she returned to Sydney and worked as a journalist, radio producer and scriptwriter for the ABC; in the 1970s she changed direction and became a book editor. She has written books of social history, general non-fiction and biography. A Certain Style: Beatrice Davis, A Literary Life won the National Biography Award and the Nita B. Kibble Award, and she is the biographer of musician and activist Hephzibah Menuhin, and of Julia Gillard. She holds a Doctorate of Creative Arts from the University of Technology, Sydney. Beyond Words: A Year with Kenneth Cook is her first memoir. 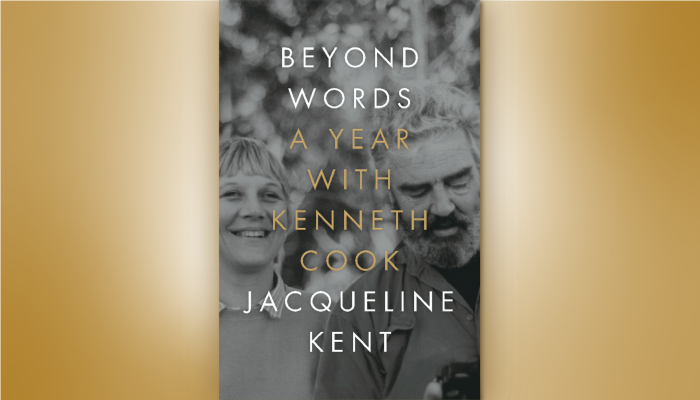 Join Jacqueline Kent as she takes us through her moving new memoir, Beyond Words: A Year with Kenneth Cook. In 1985, Jacqueline had a satisfying career as a freelance book editor and was emerging as a writer. But then she met Kenneth Cook, author of the Australian classics Wake in Fright and Eliza Fraser, and they fell in love. Set against the backdrop of the 1980s Sydney publishing scene and brimming with stories about stories, Beyond Words is so much more than a memoir.